We have a great Sunday Deal in the Geeky Gadgets Deals store today, you can save 32% off the Innori Virtual Reality Headset. The Innori Virtual Reality Headset normally costs $49.99 and you can get it for just $33.99 in our deals store. Pop your smartphone into this headpiece and say hello to your new reality. You’ve never played video games or watched content like this before, but finally the future is here. It’s immersive, exhilarating, and most importantly, crazy easy to use. Once your phone is inside, you strap the device onto your head and adjust the proximity. Then sit back, relax, and jump in head first. 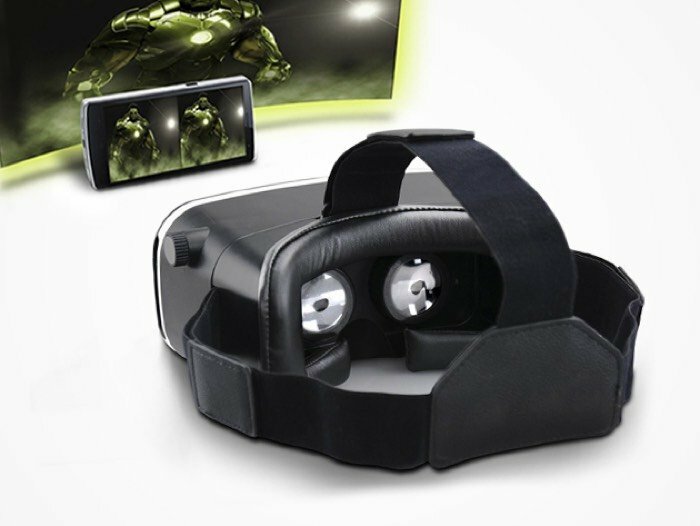 You can find out more details about the Innori Virtual Reality Headset over at our deals store at the link below.